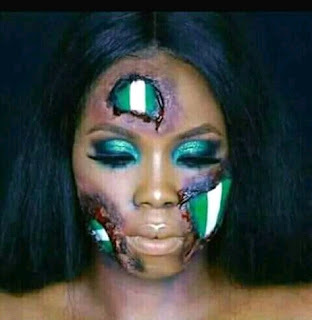 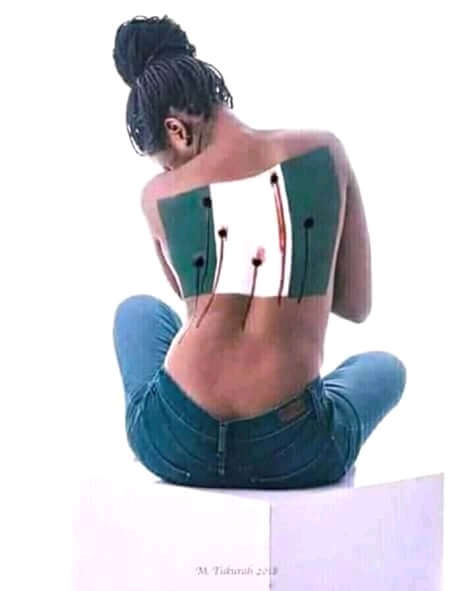 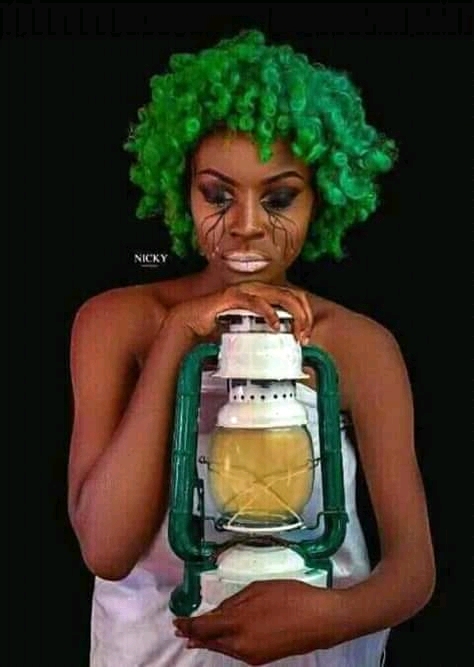 Nigerians show there sadness today 1st October 2018 (Independence day). 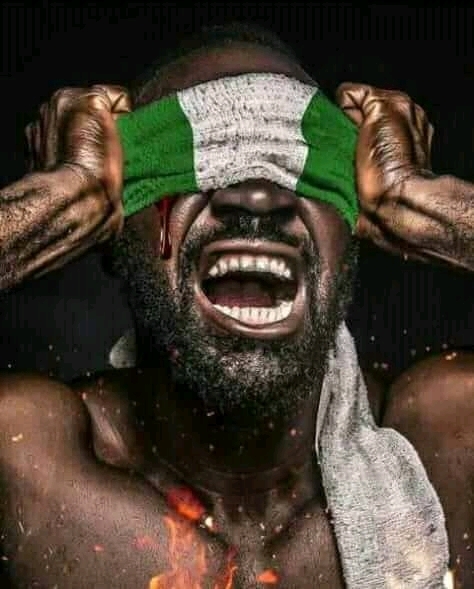 Today Nigerians show how sad they are about what is going on in the country. See some photos of Nigerians below.. There has been no response to "Nigerians show their sadness on 1st October 2018 (Independence day). See pictures"